Home | CVI Dom Maklerski sp. z o.o. Having supported more than 500 private companies since 2012, we understand what small and medium-sized companies need for their further development. We are fast (able to complete investments in 3-10 weeks) and able to provide flexible solutions that meet companies’ and their founders’ and/or investors’ needs. We assess each company individually based on its fundamentals. This is achieved by a team of complementary individuals with diversified international experience gathered in well-recognized institutions: investment funds, private equity firms, transaction advisors, investment banks, management consulting firms, as well as operational entities. More about CVI (click-through to “about CVI”). CVI supported CEO of Krosno Glass in acquiring 100% of shares from Coast 2 Coast. 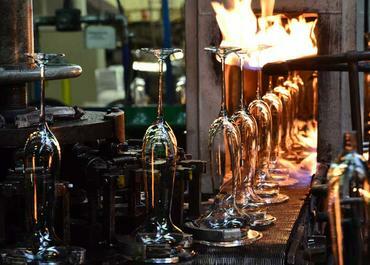 Krosno Glass is the leading high-quality glassware manufacturer in CEE. CVI provided capital to support a commercial real estate developer (warehouse and logistics) in an acquisition of additional land bank. CVI supported managers and founders of Exact Systems S.A. in a leveraged management buy-out of a majority stake from Work Service S.A. by providing capital and becoming a minority shareholder. CVI provided capital to finance further expansion of a consumer lending group. CVI provided unitranche financing for Arsenal Industrial, a fast growing machinery rental company, to support its growth. CVI provided debt capital to fund organic and M&A growth of an optical store network. CVI provided bridge financing to a financial sponsor-led project in the healthcare sector to fund further development. 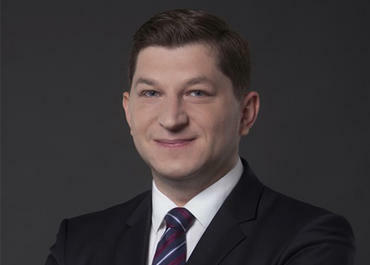 CVI supported the founders in a shareholder buyout by providing capital and acquiring a minority stake in the business. The comapny is a leading producer of lighting fixtures. 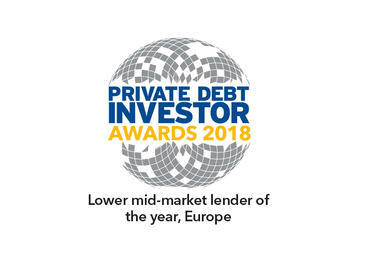 CVI provided debt capital to an ad-tech company owned by a financial investor in order to refinance existing indebtedness and fund working capital needs. CVI provided debt financing to a fast-growing software company to support large infrastructure contracts.